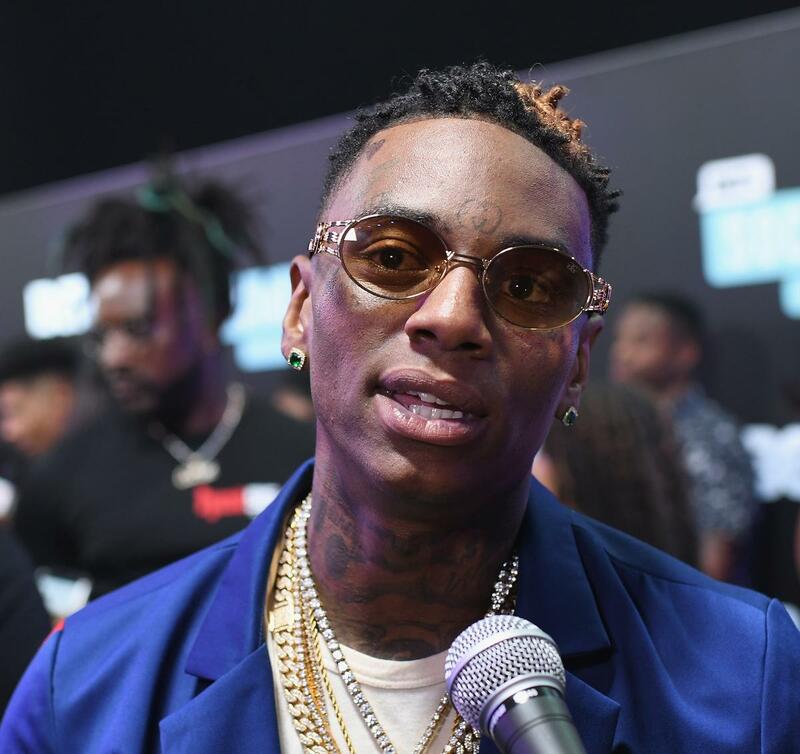 Home>New Songs>Soulja Boy Songs> Soulja Boy Teams Up With Hammon & Rarri For "Jeopardy"
Soulja Boy is delivering a prolific amount of music these. The rapper hasn't taken the relaunch of his career for granted since the beginning of the year. He's been capitalizing off his beef with Tyga while continuously insisting that he had the biggest comeback of 2018. With his new album on the way, he's been dishing out tons of music. Most recently, he teamed up with Rarri and Hammon for his new track, "Jeopardy." 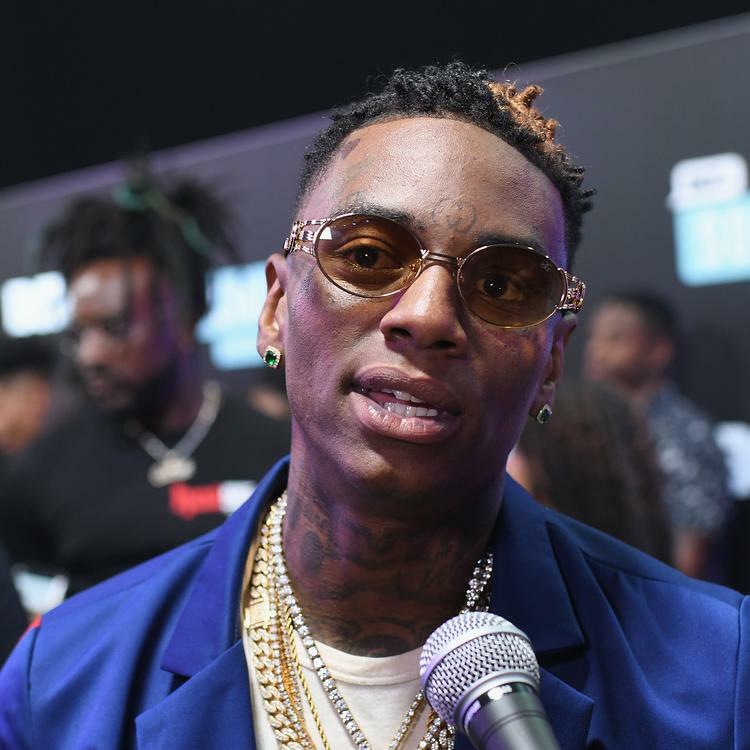 Soulja Boy is back with his new track, "Jeopardy." The rapper teams up with Rarri and Hammon for the single which flips the "Jeopardy" theme songs. Draco's latest track follows the release of "Tha Block Is Hot" which he released this past weekend, as well as "Dripstyle" and "Warned." Keep your eyes peeled for more music from Soulja Boy. His new album How Can You Blame Me is set to arrive on July 28, 2019. You famous but broke, where they do that? Coupe real fast, like who that? SONGS Soulja Boy Teams Up With Hammon & Rarri For "Jeopardy"